European stock markets rose further at the open on Thursday, building on the previous session's gains thanks to an expected result in US midterm elections. London's benchmark FTSE 100 index climbed 0.3% to 7 137.88 points, compared with the close on Wednesday. 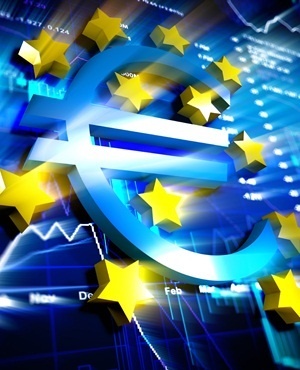 In the eurozone, Frankfurt's DAX 30 gained 0.4% to 11 629 points and the Paris CAC 40 won 0.2% to 5 147.19. Europe's main stock markets mostly closed up more than 1.0% on Wednesday in line with a global rally. In the US, the Democrats regained control of the House of Representatives following Tuesday's vote, but President Donald Trump's Republican party widened its majority in the Senate.